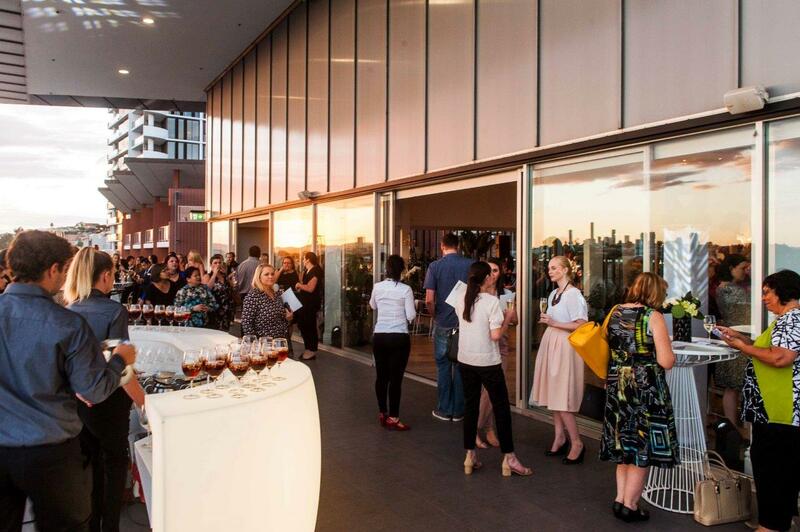 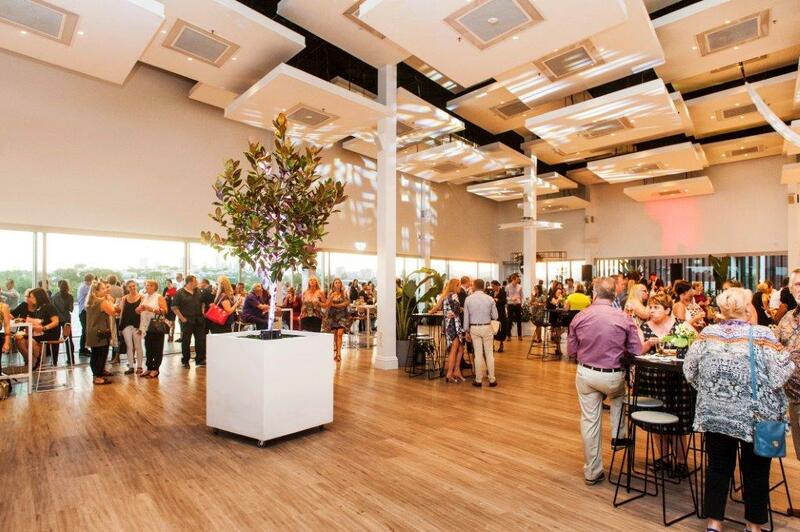 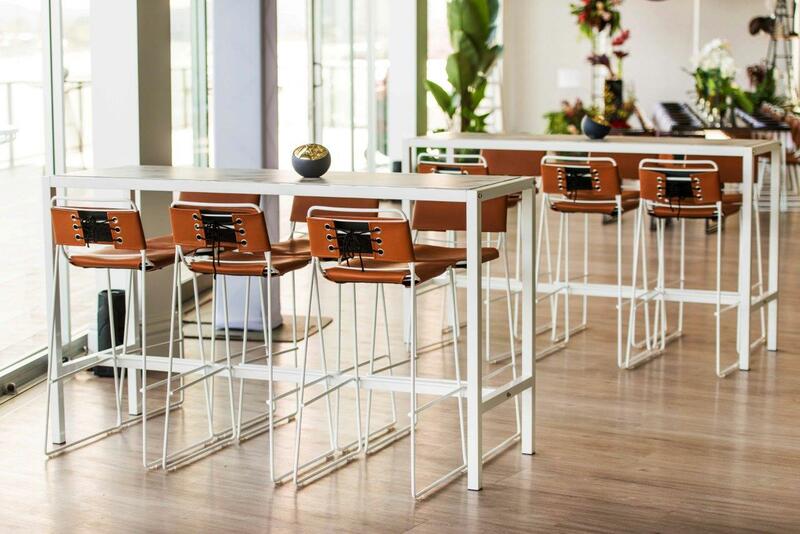 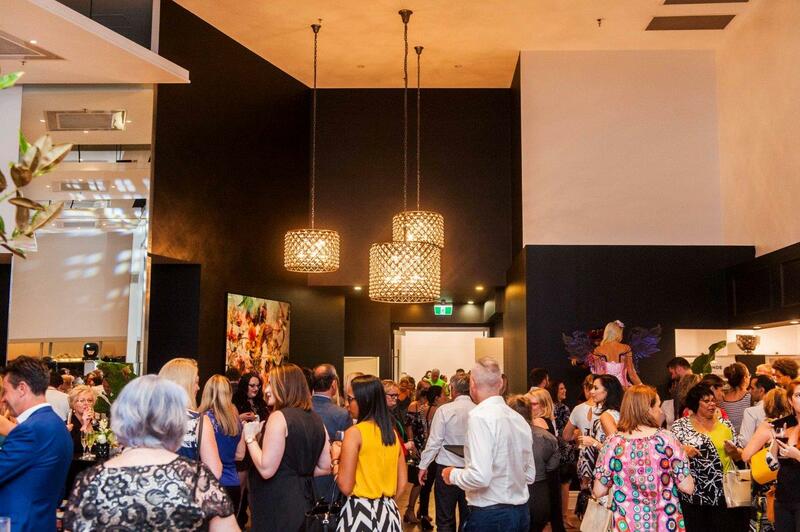 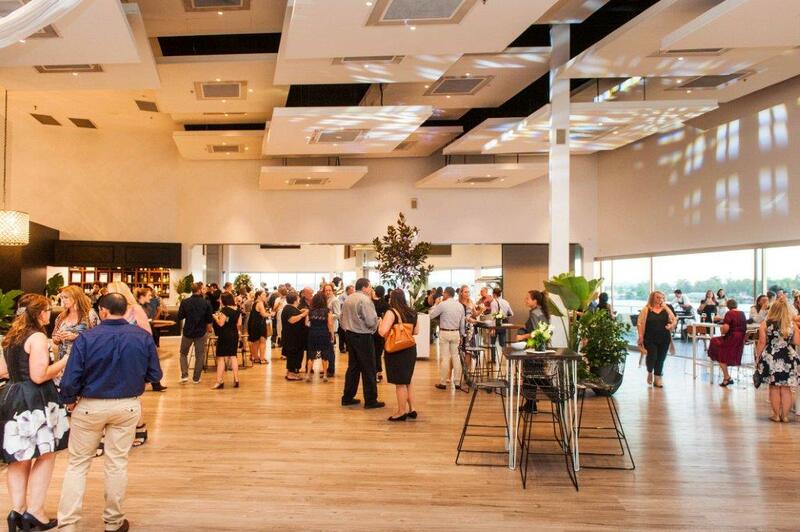 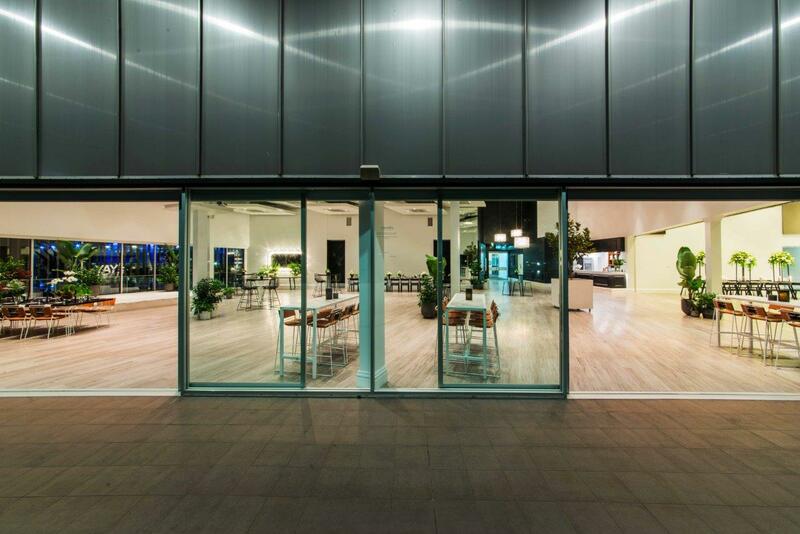 Moda Events Portside is Brisbane’s premier destination for events to remember, offering an inviting and contemporary event space suitable for any occasion. 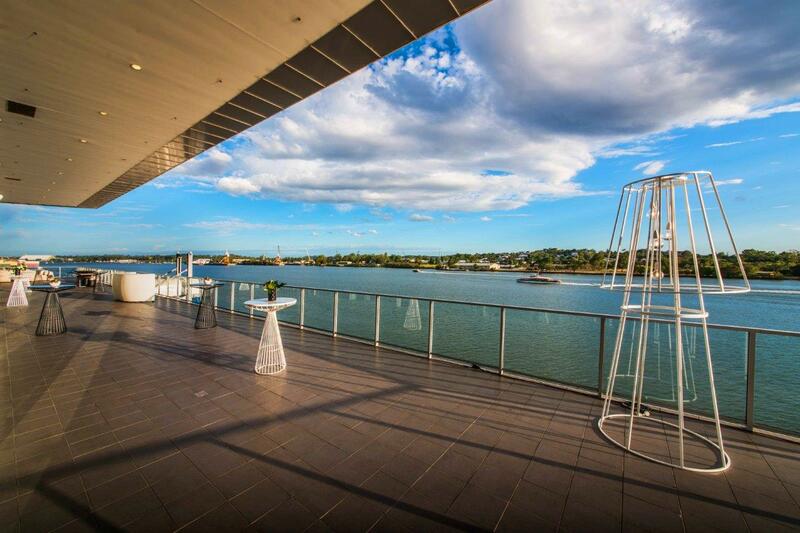 Boasting an impressive waterfront location, impeccable service and award winning cuisine, Moda Events Portside has fast become of the finest function and event venues in Brisbane and has been awarded a myriad of awards in recognition of this reputation including RCQ Best Wedding Caterer and Best Function/Convention Centre Caterer. 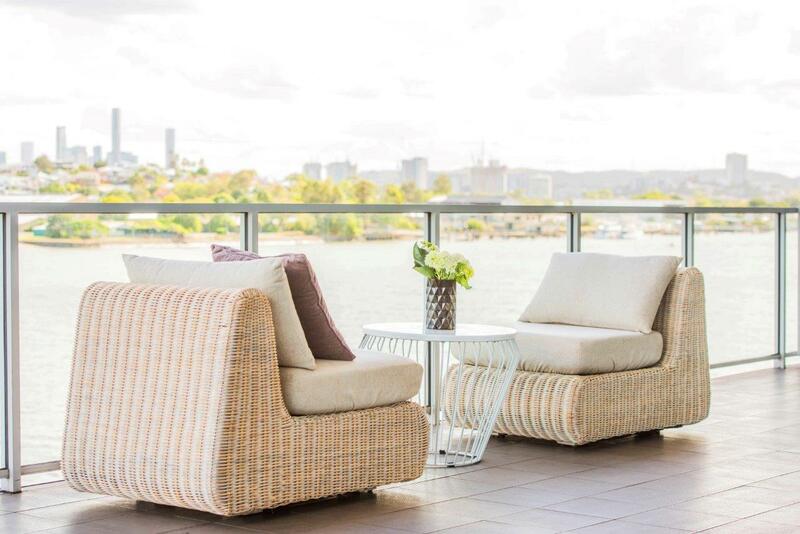 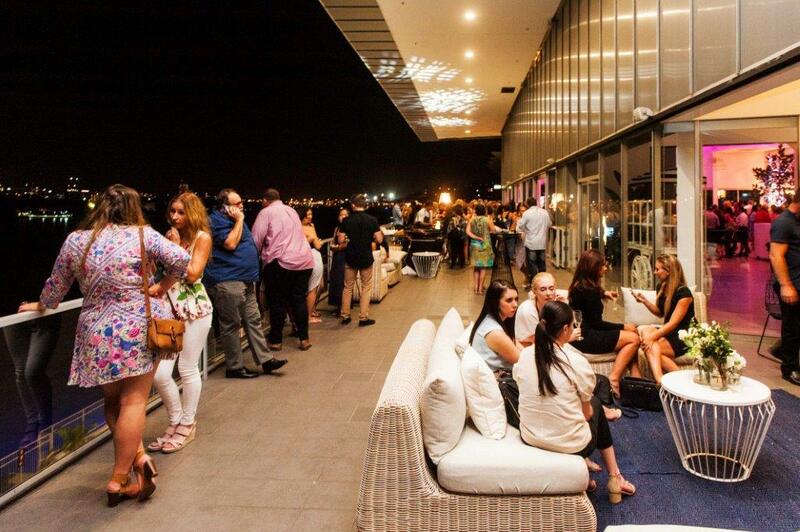 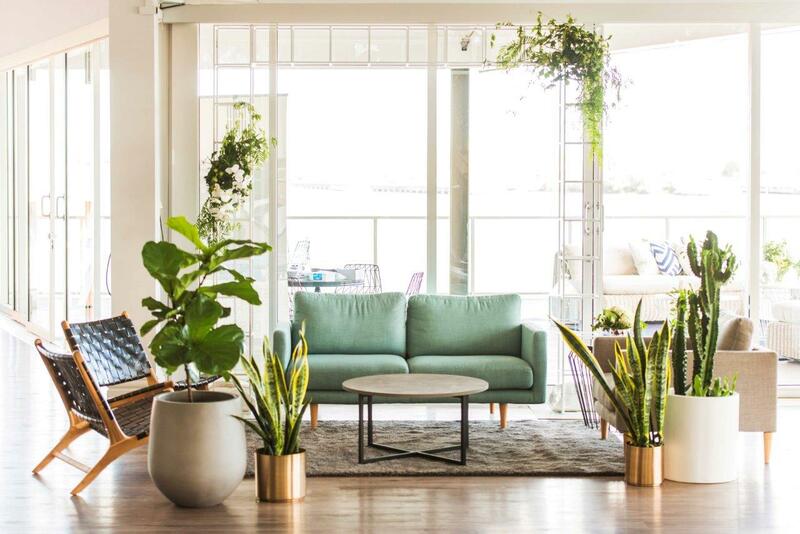 Situated on the top level of Portside Wharf in Hamilton, Moda Events Portside is only 5 kilometres from Brisbane’s CBD and boasts uninterrupted waterfront views from the all-weather balcony of the Brisbane River, the city skyline and the sun setting over Mount Coot. 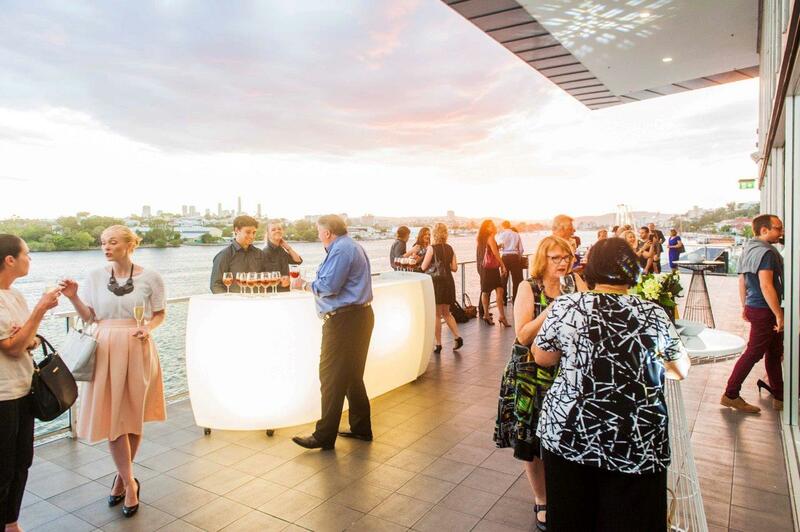 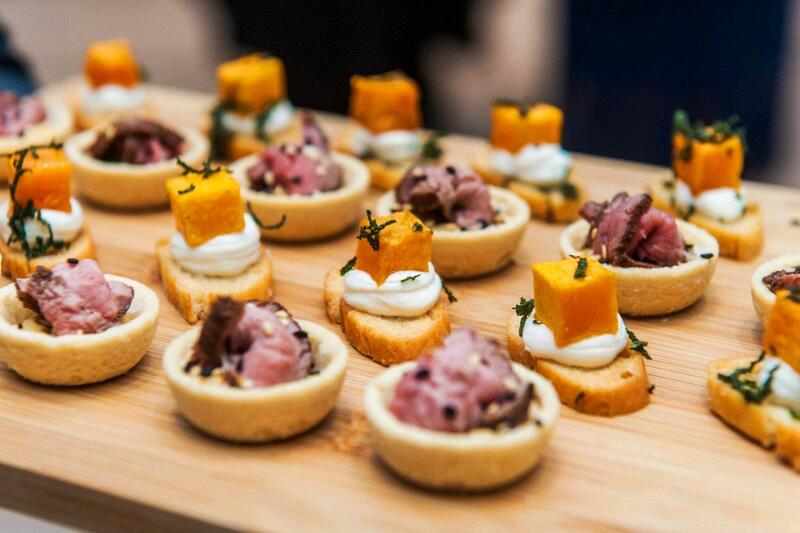 Moda Events Portside specialise in all things events, from weddings, gala dinners, product launches, corporate events, birthdays, breakfasts, conferences, awards nights, seminars and staff training days. 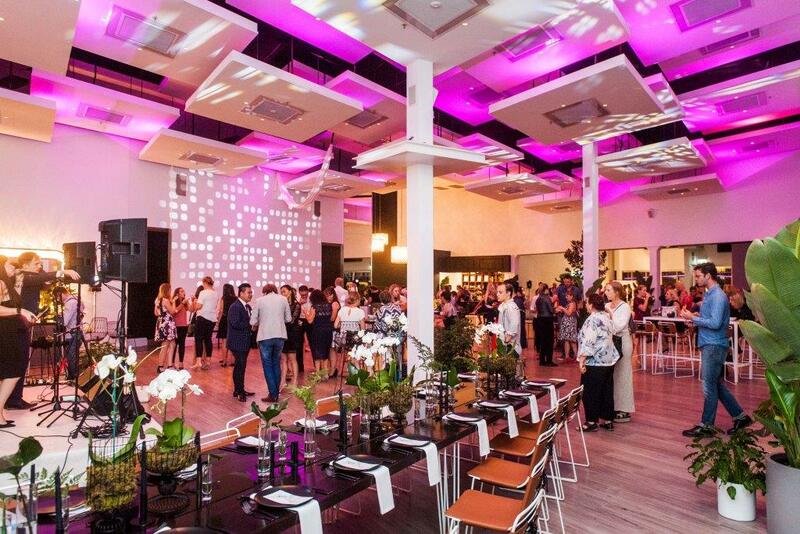 They pride themselves on seasonally changing menus which incorporate the best produce available sourced both locally and from around the world. 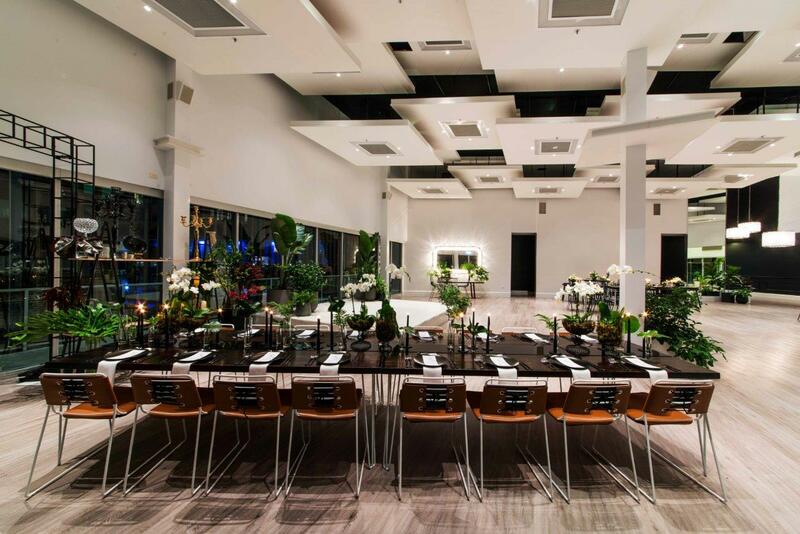 The experienced events team at Moda Events Portside understand the importance of attention to detail when helping you plan your special event, and will provide impeccable service to ensure that your day runs smoothly, from start to finish. 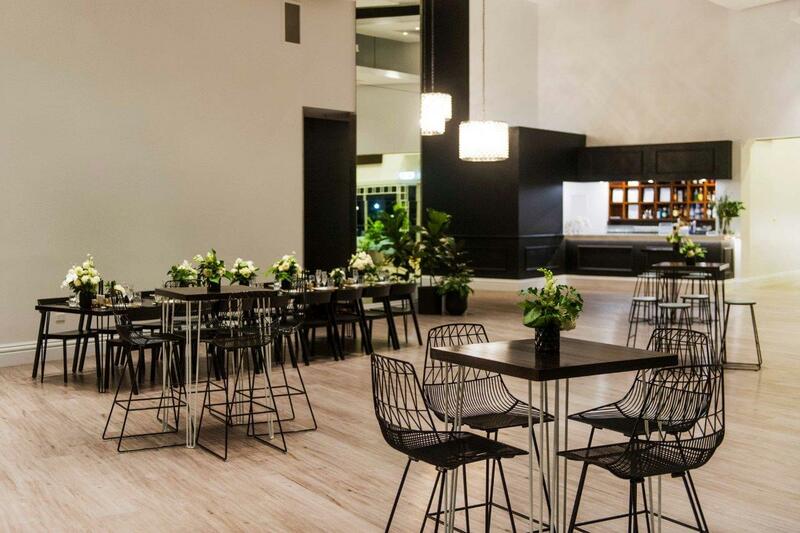 Those seeking a venue that will make your event the talk of town for years to come, look no further than Moda Events Portside.